Mathematics is a part of everyday life, but teaching mathematics usually provokes some resistance in people, particularly because not everyone feels prepared to handle this subject and less to teach it; but it happens that the quantities, numbers and mathematical operations are present in the day to day. 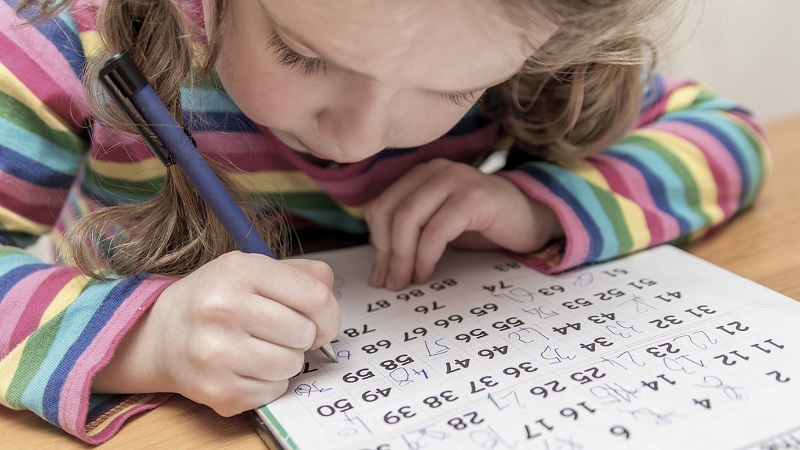 In this article, we will discuss different ways to introduce children to mathematics at home. We may not be experts, but we have the basic knowledge to introduce our children to numbers. The daily activities provide us with the space to carry out the educational work that we have to do at home. It is a mandatory question, how to get children to know the numbers and start their experience in the wonderful world of mathematics. At three years the child is a connoisseur of numbers; He has listened to adults talk about finances, dictate phone numbers, count the months and years that he has fulfilled, and the numerical spelling is present in the clock, the calendars, the license plates of the cars and their favorites: the electronic devices. This is a reason to take it a little out of your abstraction and to begin to know the meaning of these elements. One of the main practices is to make verbal emphasis on the quantities. When we talk about certain objects, we tend to issue a number, for example: “there are two plates on the table”, “three colored pencils are missing”, “give me two hugs”. Carry out all the possible counts, always inviting them to count on us. This step is important for the child to begin to relate the verbal number to the quantities. The mathematical spellings and operations can wait a bit; because in the first stage although they can count and repeat with us, they are not yet ready to perform written processes. Little by little, we introduce elements of addition and subtraction, but still without going to the written plane. Add a new toy and remove a piece of clothing, are concepts that go on in the child, as long as we make it notice. It is always important to support the child with tools designed to accompany their mathematical training. There are didactic resources in the market that serve to fulfill this purpose, but they can also be built at home. 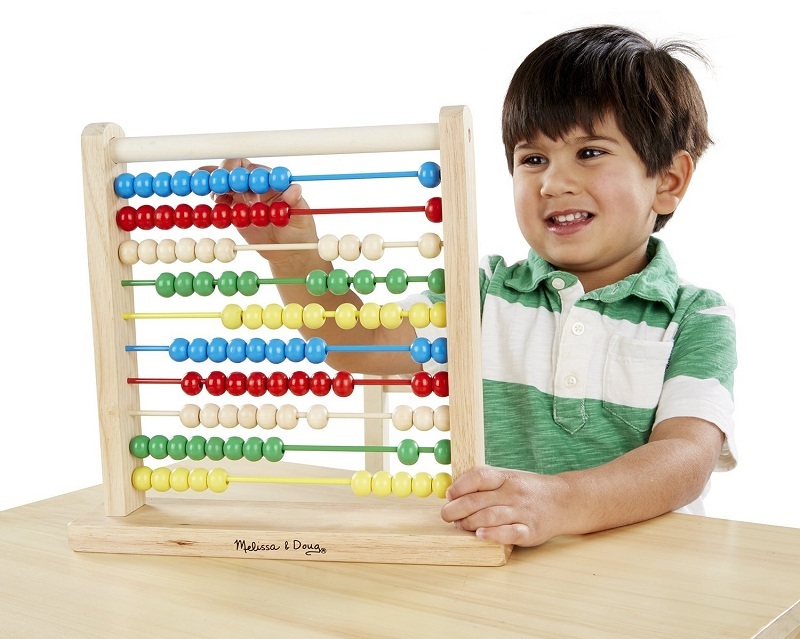 The purpose of these tools is that the child can compare quantities of objects of the same color or can order from least to greatest; at this time, he also begins to relate the quantity with the written number. We must bear in mind that to work on the main mathematical notions in children, first emphasize the quantities, the counting and the options to make the number concrete; It is not advisable to go to the activities written in advance or at the same time. Maybe we can believe that with our ability in mathematics or pedagogy we do not get to complete a successful process, but following these recommendations, we can get the child to enter effectively into a concept that he did not know. Through these exercises, children are initiated into an experience that will accompany them throughout their lives and will surely be very useful when they arrive at school. We hope you will like these tricks to introduce your children to mathematics. We want your comments and suggestions to improve our ideas. Thank you and have a great day!